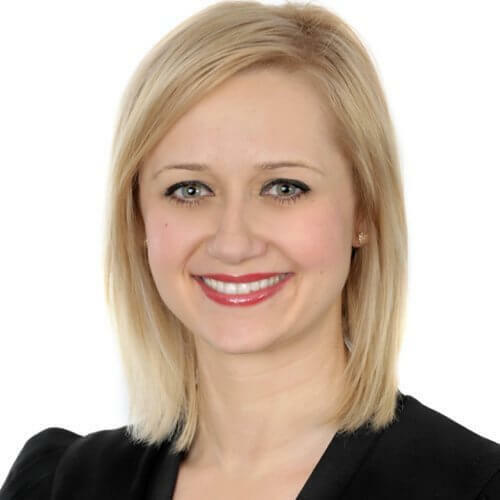 As they look to round out their Corporate and Finance practice, Environics Communications recently appointed Alexandra Cygal to Vice-President, Corporate & Financial Practice. Alexandra brings her 13+ years of public relations experience in both corporate and agency environments. Prior to joining she was Vice-President, Corporate Affairs at Restaurant Brands International (Parent company of Burger King, and acquired Tim Horton’s late 2014). Before this Alexandra roles included Senior Manager, Public Affairs at Tim Hortons; Manager, Public Affairs at Tim Hortons; Counsellor, Corporate & Public Affairs Practice at Cohn & Wolfe; Associate, Marketing Communications Practice at NATIONAL Public Relations.